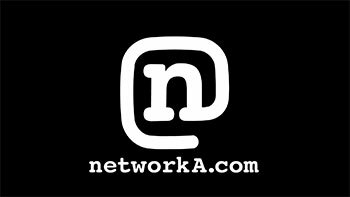 Long Beach, Calif. – April 6, 2016 – Formula DRIFT presented by BlackVue has announced a partnership with Network A (www.networka.com), the leading global action-sports channel, to launch the first digital and mobile channel dedicated exclusively to drifting. The Formula DRIFT channel will feature livestreams of all of the North American events as well as select events from Japan and around the world. It will also offer a full line-up of highlights, interviews, classics, and original programming featuring the greatest drift drivers and cars. The livestreams, video-on-demand, syndication, and social-platform video distribution will all be powered by the Sportsrocket media platform. The channel will officially launch later this spring, but will provide a preview through www.formulad.com and www.NetworkA.com for the launch of the 2016 season from the Streets of Long Beach, April 8 and 9. For more information visit: www.formulad.com, www.NetworkA.com , and www.Sportsrocket.com . Find Formula DRIFT on Instagram, Facebook and Twitter. Tune into Formula DRIFT on CBS Sports and check your local listings for airtimes.